We keep a supply of batteries for you to purchase in our office. Stop in routinely for fresh batteries. Make sure to check the batteries in your hearing devices often and make sure there is no dirt, wax or debris interfering with the batteries performance. If your batteries are properly charged, your hearing instrument will make a noise (a squeal) when cupped in your hand. Our Audiologist is available to help you with problems you may be having with your hearing aids. They can also spend time with you and discuss ways to make listening with hearing aids easier in your day-to-day life. Family members are welcome and encouraged to come with you and learn about your hearing aids. 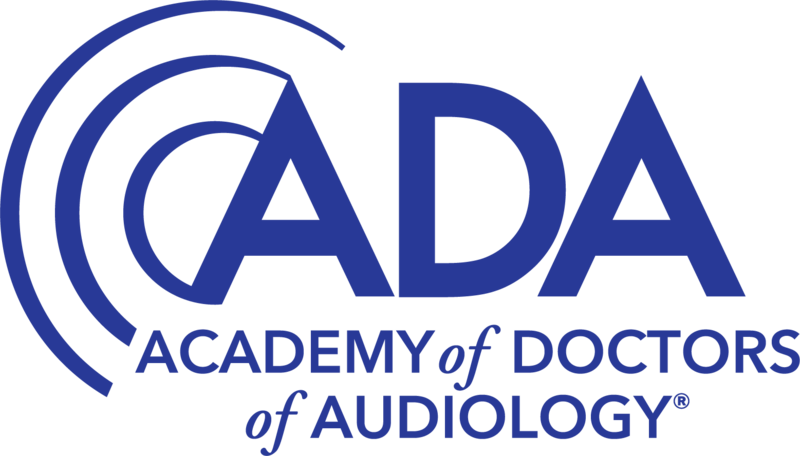 This test consists of a variety of tests to determine the unique aspects of your hearing loss, as well as the level at which you can detect and understand speech. The results will help us determine your level and type of hearing loss, and what the best treatment option for you is. Once your hearing aids have been fitted to your complete satisfaction, we will provide you with detailed information on how they should be maintained. This will ensure that the sound quality remains as good as ever, and will extend the life of your aids. Which ear has a problem hearing? Which style of hearing aid is most suitable for you: analog, digitally programmable or fully digital? Do you want to regulate the volume of the hearing aid yourself, or would you prefer a hearing aid that adjusts automatically to any hearing situation? Which aid best suits your hearing loss or your personal situation? A Completely-in-the Ear, In-the-Canal, In-the-Ear (ITE), or behind-the-ear aid (BTE) aid? During a hearing aid evaluation, we will meet with you to discuss the different styles, colors, technologies, and benefits to wearing hearing aids. You may be shown different styles or have the opportunity to try different hearing aids in the office. Custom impressions may be taken of your ears, depending on the style of hearing aid chosen. At the hearing aid fitting, you will receive the hearing aids you selected. They are programmed based on a prescription that is specific to your hearing loss. The Audiologist may make adjustments after you try the hearing aids to make sure the settings and fit are ideal for you. Some minor hearing aid repairs can be done in the office; others will need to be sent to the manufacturer for repair. Your Audiologist can help determine what kind of a repair is necessary if you feel your hearing aid is not working properly.